The Mongolian Cabinet has backed the ‘Chinggis Khaan’ project for intensifying tourism development and increasing the number of tourists. 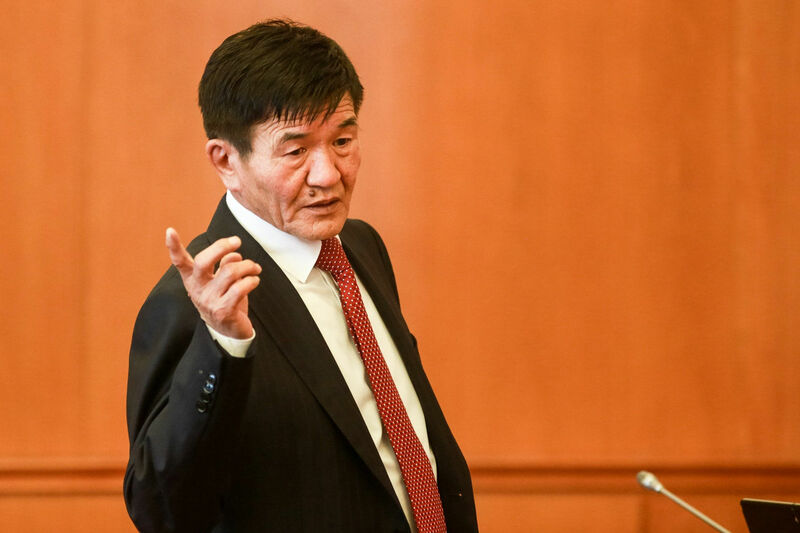 Mongolia's two biggest mining companies, namely, ‘Erdenes Tavan Tolgoi’ JSC and ‘Erdenes Mongol’ LLC are to support and cooperate with the project. 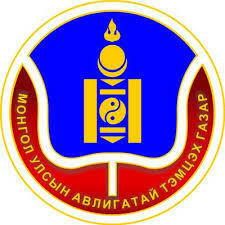 The project is designated to promote Mongolia through a multimedia channel which contains more than 1200 images as well as by providing information about and links to the ‘The Secret History of the Mongols’ which is the oldest classic in Mongolian literature and tells of the life and achievements of Chinggis Khaan. 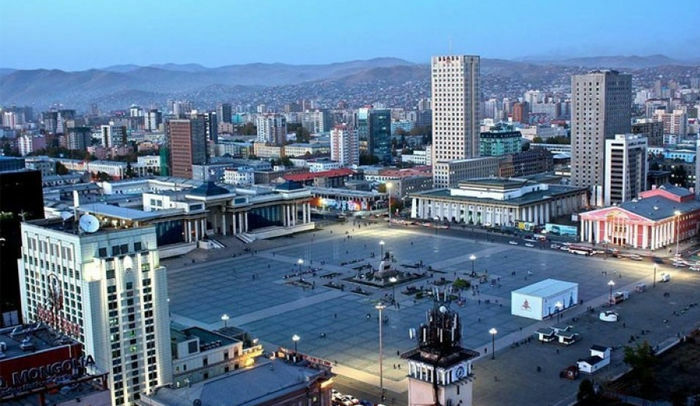 The project is also developing other ways; among them exhibition installations to be set up on the capital's Sukhbaatar Square for foreign and domestic tourists. The ‘Chinggis Khaan’ project team estimates that the exhibition will reach about 1.4 million people and will contribute to an increase in MNT 4-5 billion income tax revenue.